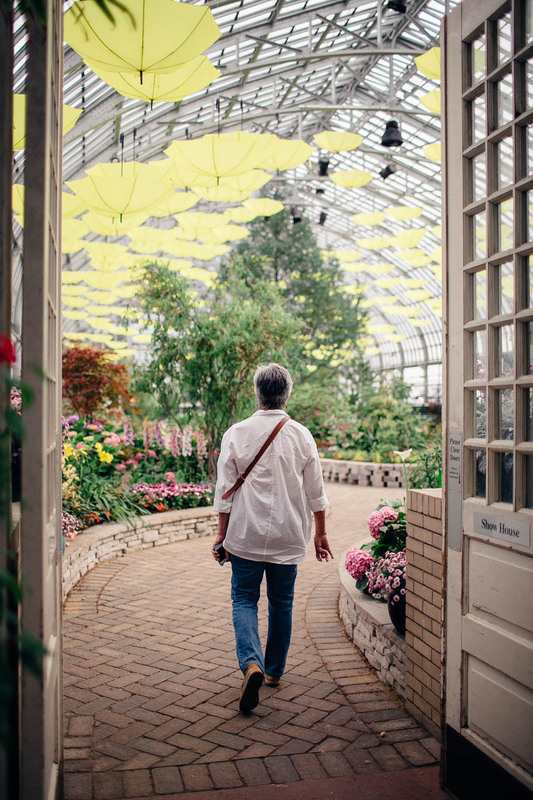 A couple weeks ago I did a little exploring at the Garfield Park Conservatory. It was a bit nostalgic for me since I remember my dad and aunt bringing me there when I was younger. Back then it seemed so far away and I had no idea where it was in relation to the rest of the city. Who knew I'd someday live so close to it and be able to know where it is in relation to other things?! I am notoriously bad with directions and such but I am getting way better since moving closer to the city. I am so glad I can easily get to fabulous places like the conservatory. In post I was working with the new, FREE Lightroom film presets from VSCO and I really like them! I've worked with other film presets from VSCO before and love those as well. This is a great way to dip your toes in the fabulous water that is VSCO film packs, for free! Click here to get the set.